Most of us see birds as they fly by without taking the time to enjoy their beauty. Since they are so far away and always moving, it is hard to get a good look at them. If you want a chance to see birds up close, try hanging a few bird feeders around your yard. You will be surprised how many birds you can attract. You could probably find about 100 species near and around where you live. 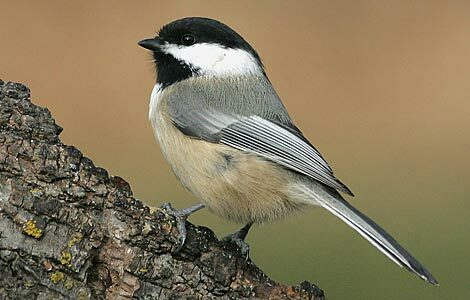 Many of them can be attracted with bird feeders. Even more can be attracted with water. Clean carton with hot water and rinse thoroughly. Remove the cap and wrap wire or string around the base of the opening and replace the cap. Decorate with markers if desired. Hang your new milk jug feeder from a tree branch and fill it with birdseed.